The 2019 Porsche 911 GT3 RS is the latest rendition of the German performance car maker’s race car for the street. 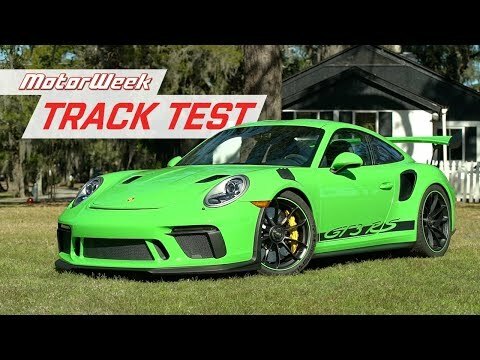 With specs of 520 horsepower and a 0-60 mph time of 3.0 seconds flat, the GT3 RS is most at home on the track. Now, it can also be driven on the road and will easily pass any slower traffic. Of course you’ll know the exact location of even the smallest crack or pebble on the road. The headlines are currently full of rumors and details about the 700+ horsepower 2020 Shelby GT500. The newest incarnation of high performance Mustang promises to be as poised on the track as on the drag strip. 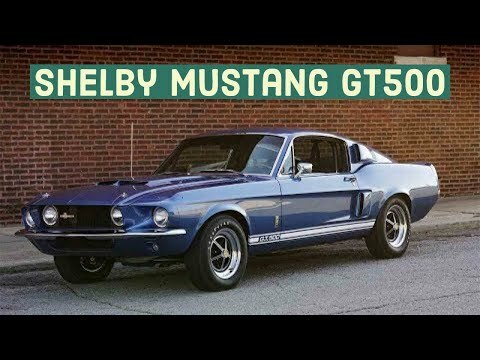 The Shelby Mustang GT500 has come a long way from its humble beginnings. Before making a high performance version of the ‘Stang, Carroll Shelby said that the Ford Mustang was a very good secretary’s car. He certainly did a good job of changing that perception. This is the first in what is planned for a new weekly segment. 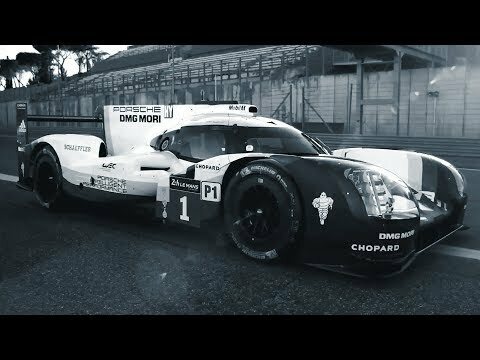 While we love fast cars, knowing how safe a car is, should it be in an accident, is very important. Today we are looking at the Mercedes-Benz A Class. 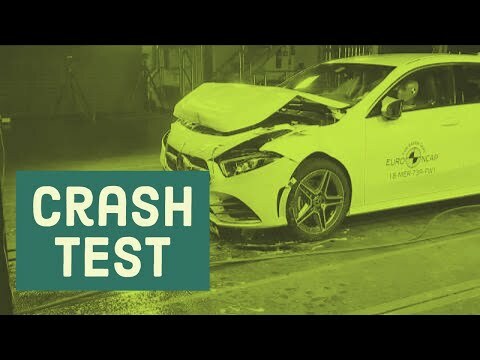 The luxury vehicle managed a five star crash test rating. 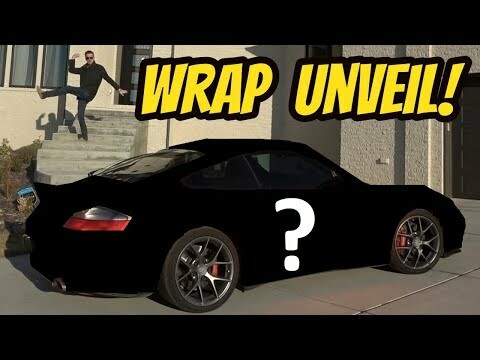 Over at Hoovie’s Garage, Tyler has unveiled the new look for his Porsche 996 Turbo. The high performance forced induction vehicle was originally the silver color that was extremely popular in the late 90’s and early 2000’s. The problem with this is simply that the car doesn’t stand out. One option is to repaint the car, but to match the original paint quality is very expensive.